Researchers at the University of East Anglia in collaboration with Hoya Surgical Optics have improved a laboratory model that simulates cataract surgery on human donor eyes. Their latest human model allows evaluation of artificial intraocular lens (IOL) implants under conditions that better reflect the post-surgical environment. 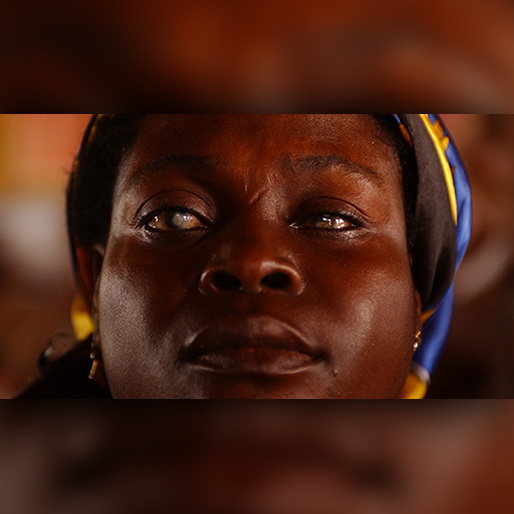 A cataract is a clouding of the eye’s lens and affects millions worldwide. At present, the only way of treating cataract is with surgery and it is estimated that by 2020, more than 30 million such operations will be performed annually. During cataract surgery, the eye’s cloudy natural lens is removed and replaced with an IOL. Initially, outcomes from cataract surgery are superb, but a haziness known as Posterior Capsule Opacification (PCO) can develop in a significant number of patients following surgery. At the moment the only treatment for PCO is laser surgery - which is expensive and not without risks. There is therefore a need for better understanding the physiological events driving PCO and to better manage the condition. The human capsular bag model was pioneered at UEA in the 1990s and has progressively evolved with time. Lead researcher Prof Michael Wormstone, from UEA’s School of Biological Sciences, said: “Our model now mimics the transient nature of inflammation that patients experience after cataract surgery. It is more reflective of clinical events and allows comparative evaluation of different types of IOLs. The team used this clinically relevant model to assess the influence of two commercial market-leading IOLs (Alcon Acrysof™ and Hoya Vivinex™) on PCO management. Their findings showed that cell growth on the posterior capsule was reduced, light-scatter in the central visual axis was found to be lower and growth on the IOL surface was significantly reduced with the Hoya Vivinex™ IOL relative to the Alcon Acrysof™. The research team conclude that “our model system predicts that the Hoya Vivinex™ is better able to manage events leading to PCO than the Alcon Acrysof™ IOL”. 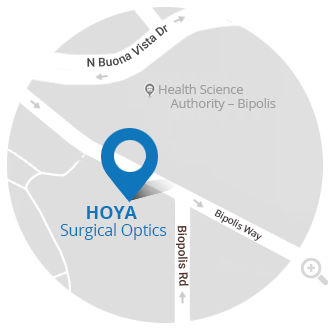 The research was funded by Hoya Surgical Optics and The Humane Research Trust. ‘An in vitro human lens capsular bag model adopting a graded culture regime to assess putative impact of IOLs on PCO formation’ is published in the journal Investigative Ophthalmology and Visual Science on January 10, 2019.